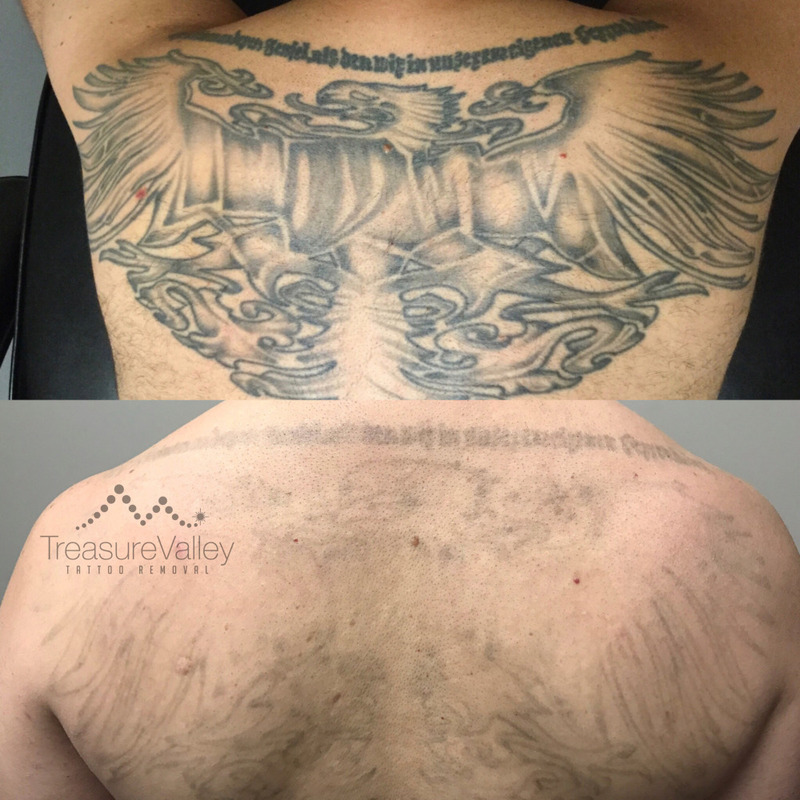 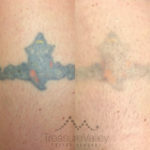 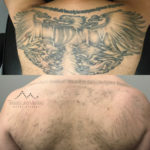 Many clients choose to have a few tattoo removal treatments to fade their tattoo rather than fully removing it. 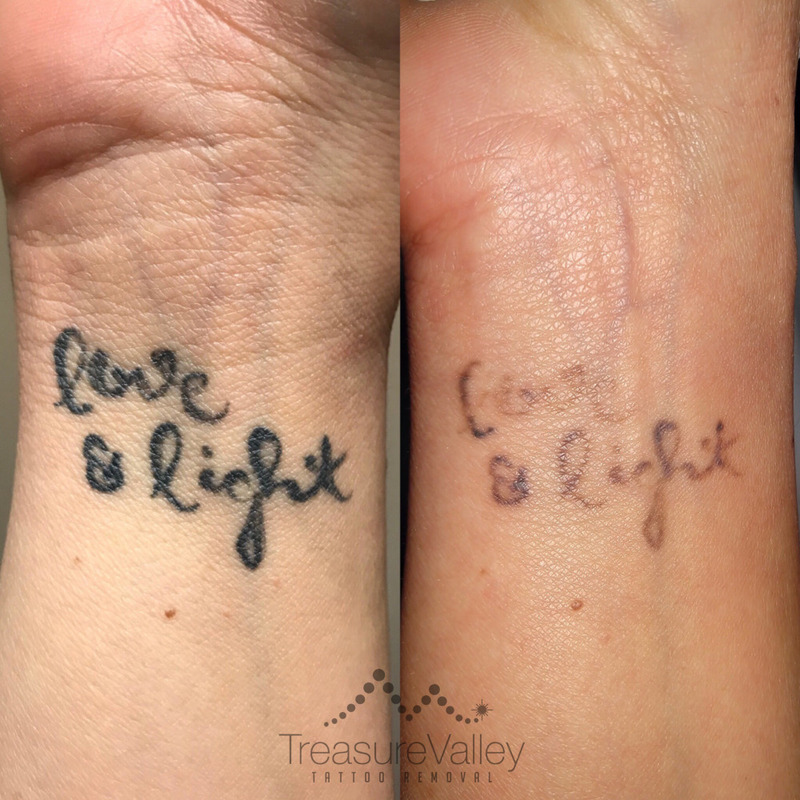 Fading an existing or unfinished tattoo prior to a cover-up will allow you more freedom to choose a new design to be placed over the old tattoo. 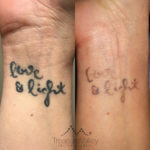 The following are examples tattoos we have faded that could easily be covered.